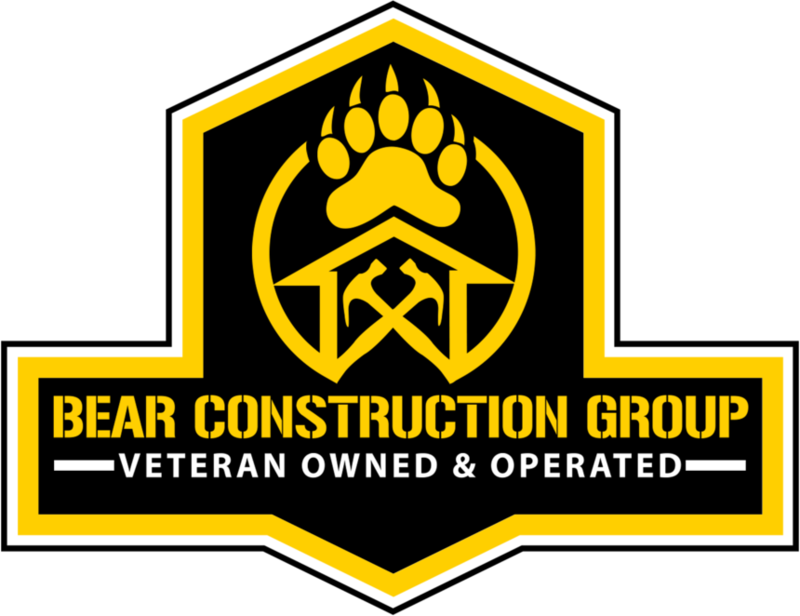 Bear Construction Group, Inc. is one of the leading construction contractors serving the Herndon, VA area. We specialize in residential, commercial and government construction projects ranging from new home additions to the remodeling of government buildings. You can expect us to handle every part of the process, from the initial design stages to post-construction maintenance. Don't waste time dealing with other residential or commercial construction contractors- our crew can do it all. Call 703-473-0101 now to discuss your project with a member of our team. Revitalize your living space with the help of a skilled construction crew. Other commercial construction contractors can't beat our remodeling team. Trust us to complete any government construction project safely and efficiently. Find out why we're one of the Herndon area's preferred construction contractors. Work with a veteran-owned construction company that relies on innovative building techniques to exceed your expectations. We have established relationships with industry leaders and can put together the perfect team to complete your project efficiently. Need Construction Services for a Government Building? I wasn't sure who to initially pick when I was looking for a contractor. I am so happy I picked Bear Construction. They did such a great job with my addition and Sascha was super professional and made sure everything was done within the time range he gave me. Definitely recommend using them for any construction projects you have. Bear Construction has proven consistently professional, prompt and detail-oriented. The company follows through, and keeps its customers well-informed. Most importantly, the company owner is "hands on" and personally involved in the projects. Copyright © 2019 Bear Construction Group, Inc., all rights reserved.